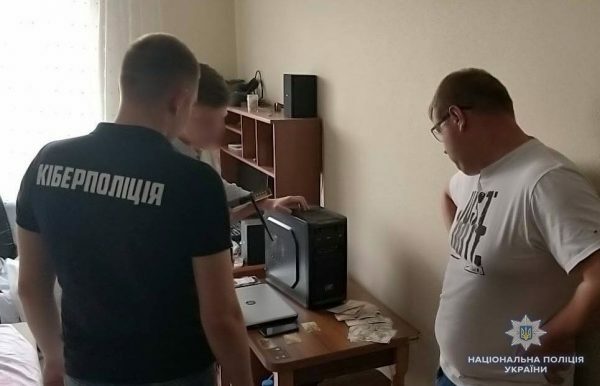 Government and police investigators report that after detecting “members of a criminal group” behind the site, police carried out five raids in the city of Khmelnytskyi located in the west of Ukraine. “Online movie theater ‘Onlainfilm’ was among the five most-visited sites in several countries,” police said in a statement. 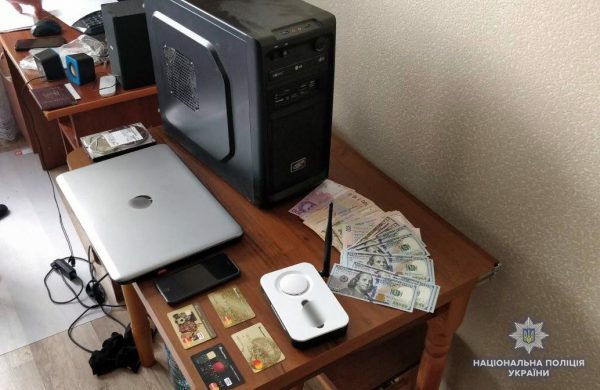 While police haven’t yet announced how many people were arrested, the image below reveals that hardware, money, and other items were seized during their searches. Like many other sites of a similar nature, Onlainfilm took precautions to reduce the chances of detection. 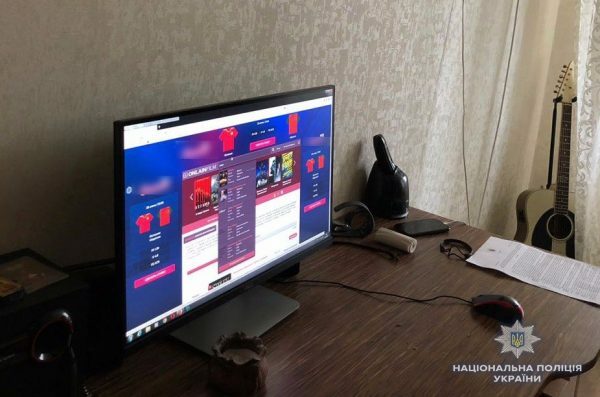 Police say that its operators used a reverse proxy server which enabled it to relay visitors’ requests to other servers hidden elsewhere. 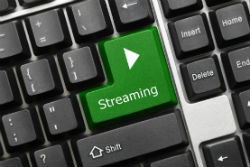 In such cases, prosecutors and copyright holders tend to lead up front with claims of millions in lost revenues caused by sites such as Onlainfilm. However, authorities say those figures won’t be released until “the necessary investigative actions” have been carried out. Ukraine’s reputation for low levels of intellectual property crime protection has placed the country firmly in the crosshairs of the United States Trade Representative. The country is currently on the Priority Watch List with the USTR recently reporting that Ukraine had failed to “implement an effective means to combat the widespread online infringement of copyright” in the country. Although Ukraine was featured quite heavily for other reasons, Onlainfilm was not listed in the USTR’s 2017 list of Notorious Markets.